I believe dream big and embrace your opportunities and anything in life is possible. There is always a solution to a problem and set backs are a stepping stone to success. 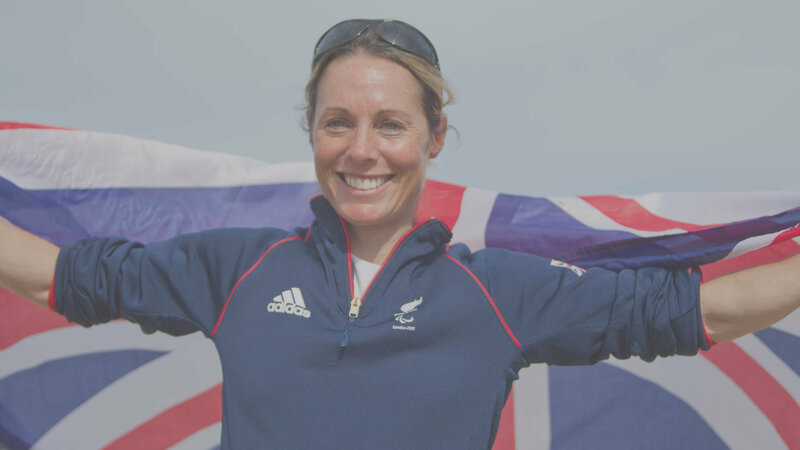 My talks will take you on my journey from being a good sailor to becoming Paralympic Champion. The similarities between the sporting world and corporate world are quite remarkable. Through speaking, coaching or a corporate sailing day, I guarantee you will come away with at least one thing that will help improve your performance. There are so many similarities between Sport and business, running a campaign is like running a company. My Paralympic success was a result of being able to perform under pressure, having a strategy, setting goals and being able to prioritise. Weather its one on one or coaching a team, I will help improve managerial skills, explain how to set smart achievable goals and most importantly help build confidence, respect and self worth. It doesn’t matter if you’re the CEO of the company or the new employee starting at the bottom, everyone is an important cog in the wheel to the success of the company. I believe anything in life is possible, if you really want it and are willing to commit. As an athlete talent will get you so far, but it’s the winning mentality and can do attitude which decides the Champions. Likewise business is always striving for that extra edge and maximum return, which will only come from a positive performance mindset. My talks are unique and tailored to my clientele, delivering key messages that will motivate and inspire. I can interact with a wide range of people and organisations, from delivering motivational talks to businesses, after dinner speeches at functions and awards evenings, to entertaining and motivating school children. Sailing is a real leveller, fantastic at breaking down barriers and all about communication. It doesn’t matter if you’re the CEO of the company or the new employee, you have to work together and communicate as a team to achieve the best performance. The day is about learning new skills, adopting a can do attitude and a willingness to perform outside of your comfort zone. It’s about learning the behavioural aspects of performance. Whether it’s corporate hospitality or Team building, join me for an inspirational day sailing in the Solent, on an ocean racing yacht.